co-sponsored by the Harvard Club of Miami and the Harvard Black Alumni Society of South Florida. * Valet parking at the hotel. * Public parking available at 13th Street Garage located at 13th and Collins. Come enjoy stunning ocean view terrace of The Betsy-South Beach! 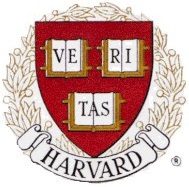 in the Harvard Global Month of Service by volunteering a few hours on your choice of project. Senator Graham's latest book, "America: The Owner's Manual" will be available for purchase for $15 per book. The Senator will be happy to autograph purchased books for our guests. Please register for this event no later than Wednesday, March 20, 2013. It is extremely important that you email admin@harvardmiami.org or call (305) 819-8383 to RSVP. Next, please mail your payment to Harvard Club of Miami, c/o Event Processing, PO Box 1824, Buford, GA 30515. 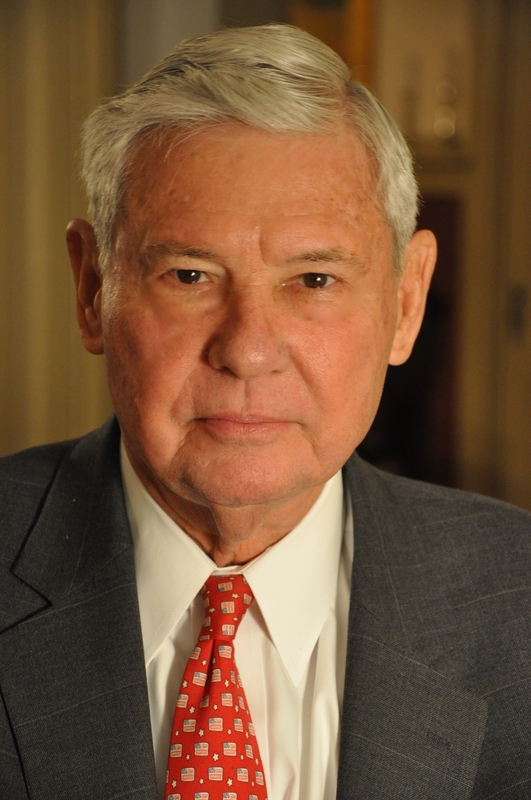 Bob Graham is recognized for his leadership on issues ranging from education, economic development, healthcare, environmental preservation and his service on the Senate Select Committee on Intelligence — including eighteen months as chairman in 2001–2002. After retiring from public life, Senator Graham served for a year as a senior fellow at the Harvard Kennedy School of Government. In recent years, Senator Graham was appointed by the President and served as Co-Chair of the National Commission on the BP Deepwater Horizon Oil Spill and Offshore Drilling. This followed his service as a Commissioner on the Financial Crisis Inquiry Commission, as Chairman of the Commission on the Prevention of Weapons of Mass Destruction Proliferation and Terrorism and his service as a member of the CIA External Advisory Board. Currently he is chairman of the WMD Center, a 501c3 not for profit research organization which continues the work of the Commission, co-chair of Oil Spill Commission Action project, is a member of the board of directors of several companies, and is the chair of the Board of Overseers of the Bob Graham Center for Public Service at the University of Florida. Senator Graham is also the author of several books including “Intelligence Matters,” about 9/11 and the run up to the Iraq War from the perspective of the chair of the Senate Intelligence Committee, “America: The Owner’s Manual,” which teaches the skills of civic participation, and “Keys to the Kingdom,” a novel of suspense which draws upon his background in government and intelligence.